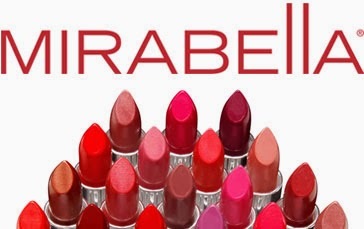 I have some fabulous products from Mirabella Beauty to show you all. 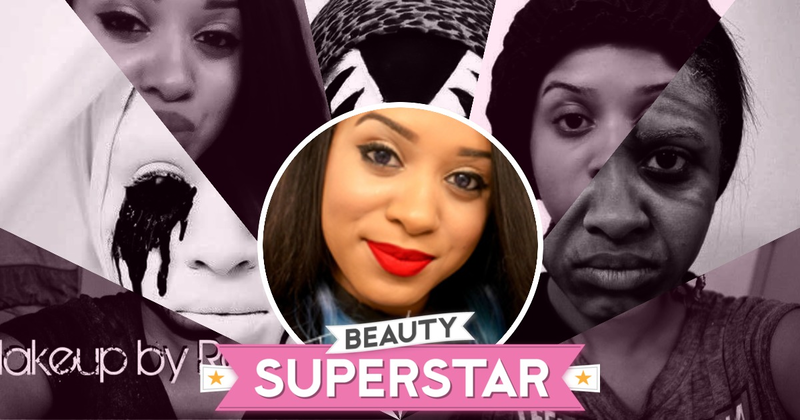 They're a cosmetics brand full of mineral-based contemporary products developed to work with all skin tones. I love learning about new cosmetic brands. The first product I used was the lip gloss. The lip gloss was a light pink shade called Flicker. This lip gloss leaves my lips so moist. It's enriched with vitamins and antioxidants that protect your lips not only from environmental factors, but aging too. Next I just had to grab the rose velvet lip pencil, its a creamy moisturizing pencil with a fluid like texture. It also contains berry flux vita ingredients that help to preserve skin suppleness, elasticity and tone. The color was so intense and lasted so long I loved it! As for the rest of the products I was really excited to try them for a new look. I decided to create Two-Face from the Batman Animated Series. 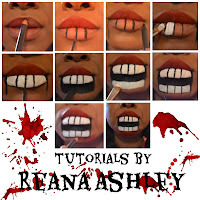 I used Mirabella Beauty's magic marker eyeliner pen to draw an outline for the gruesome side of my face. The fine tip of the eyeliner was perfect for making the lines around my mouth and eyes with great precision. Once I painted it I used Mirabella beauty daring duo eye shadow to contour my face. Finally I used the neon moose mascara for the coloring of my eye and teeth, its the same mascara I used for my previous monster Pop Art look. It became so realistic, i felt like the other side of my face had its own personality. 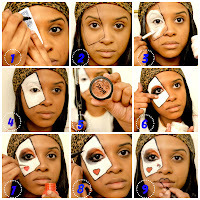 I hope you guys love Mirabella Beauty products, and I hope you enjoyed my Two-Face. Let me know if you have any questions. "Disclosure: Compensation was provided by Mirabella. The opinions expressed here are those of the author and are not indicative of the opinions or positions of Mirabella." this is really cool I love the makeup looks Ive never heard of this company before I have to try them! Wow, that's some super pigmentation from the eyeshadows! Great Two-Face! I really love the looks you created!